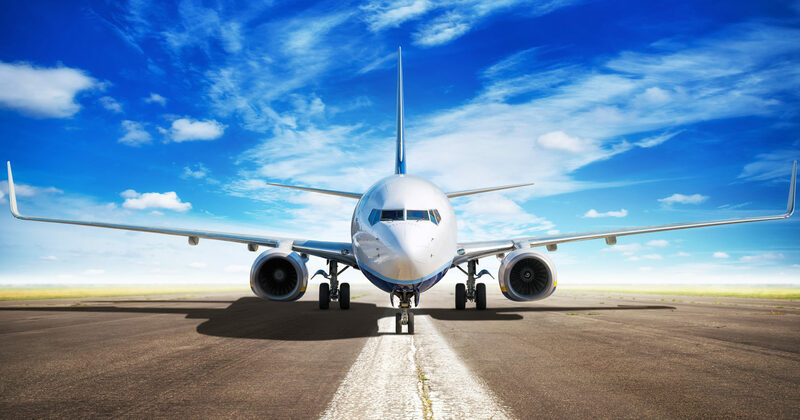 Since 1998 Close Air Support has become a reliable and respected partner with Boeing, Airbus, and Regional aircraft operators and MRO’s, focused on helping them reduce inventory costs with quick innovative solutions to procurement. Strategically located in the central United States, Close Air Support is committed to our customers’ highest level of satisfaction achieved through responsiveness, resourcefulness and business practices with integrity. Copyright © 2019 | Close Air Support, Ltd.